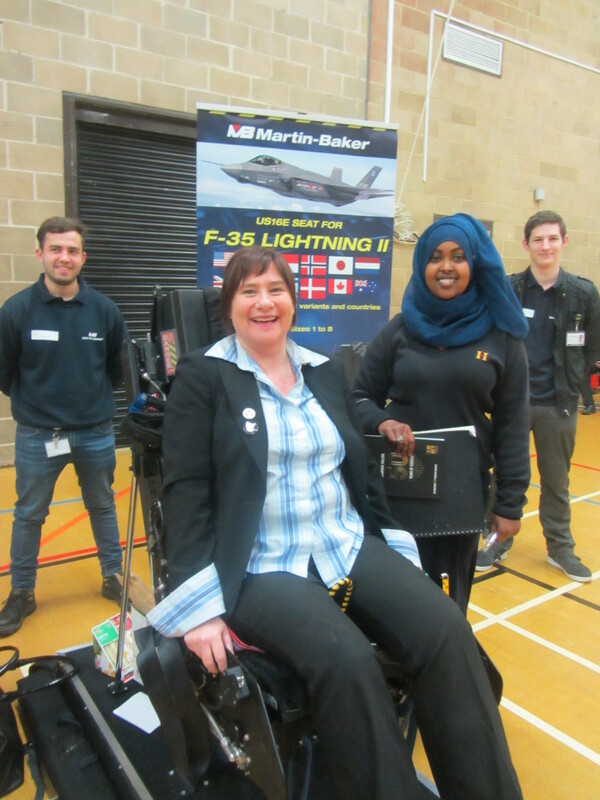 The Careers Fair was successful and students provided us with positive feedback. Even the exhibitors felt that this event was a wonderful experience and beneficial for all our students. Mrs Sagoo, who leads on careers at Harlington School commented: “A fantastic event for organisations to meet the students and showcase their opportunities under one roof. Also a great opportunity for students to find out about the various options available to them”.